Are you still not able to track what your employees were working on? Don't you still have employee attendance records in a centralized location? 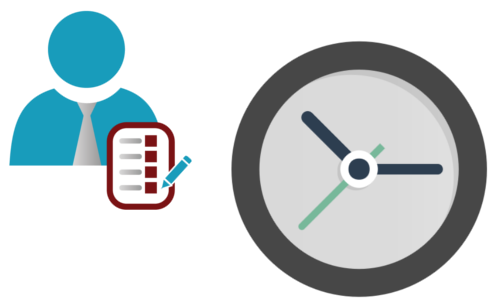 With the help of IceHrm Time sheets module employees can update their own time sheets and send those for approval to supervisors. The attendance module will keep track of employee punch-in and punch-out times. Attendance Monitoring charts are very useful when you when to get a quick look at how all the employees or a specific employee attend to their work. It shows how much time they spend time in the office against how much time they actually putting into time sheets.